BEC Consultants conducted this major national research project from 2003 to 2008. The project involved field ecology, GIS mapping, soil analysis and statistical data analysis. During the field survey, data on vascular plants, bryophytes and lichens were recorded along with data on woodland management, structure, timber quality, regeneration and invasive species. In total, 1,320 sites were surveyed and over 70,000 tree stems were measured. A desk study augmented the Forestry Inventory and Planning System (FIPS) to produce a national inventory of native woodlands in Microsoft Access and ArcGIS. Ireland is one of Europe’s least wooded countries with only about 9% forest cover, comprised mainly of commercial plantations of non-native conifers. None of Ireland’s woodlands can be considered wholly ‘natural’ as even the oldest show signs of human activity and modification. The term ‘native’ woodland therefore generally refers to broadleaved woodlands, comprised of native species that are not intensively managed. 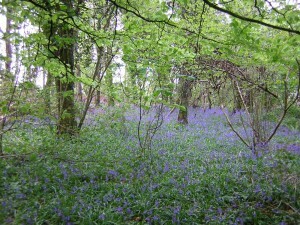 Irish woodlands had been classified according to various systems e.g. EU Habitats Directive Annex I habitats, Fossitt’s (2000) A Guide to Habitats in Ireland, Coillte stand classifications and phytosociological communities, but no systematic nationwide survey and classification of native Irish woodland had previously been carried out. Facilitate a systematic evaluation of the conservation value and the regeneration status of Irish woodlands. Perrin, P.M, Martin, J.R., Barron, S.J., O’Neill, F.H., McNutt, K.E. & Delaney, A.M. (2008) National Survey of Native Woodlands 2003-2008: Volume I: Main report. Report submitted to National Parks & Wildlife Service, Dublin. Perrin, P.M, Martin, J.R., Barron, S.J., O’Neill, F.H., McNutt, K.E. & Delaney, A.M. (2008) National Survey of Native Woodlands 2003-2008: Volume II: Woodland classification. Report submitted to National Parks & Wildlife Service, Dublin. Perrin P.M., Martin J.R., Barron S.J. and Roche J.R. (2006) A cluster analysis approach to classifying Irish native woodlands. Biology and the Environment: Proceedings of the Royal Irish Academy 106B: 261-275. The National Survey of Native Woodlands provided baseline information for the Woodland Monitoring Survey (2011-2012), which assessed the conservation status of the EU Habitats Directive Annex I habitats sessile oak woods and alluvial forests in Ireland. 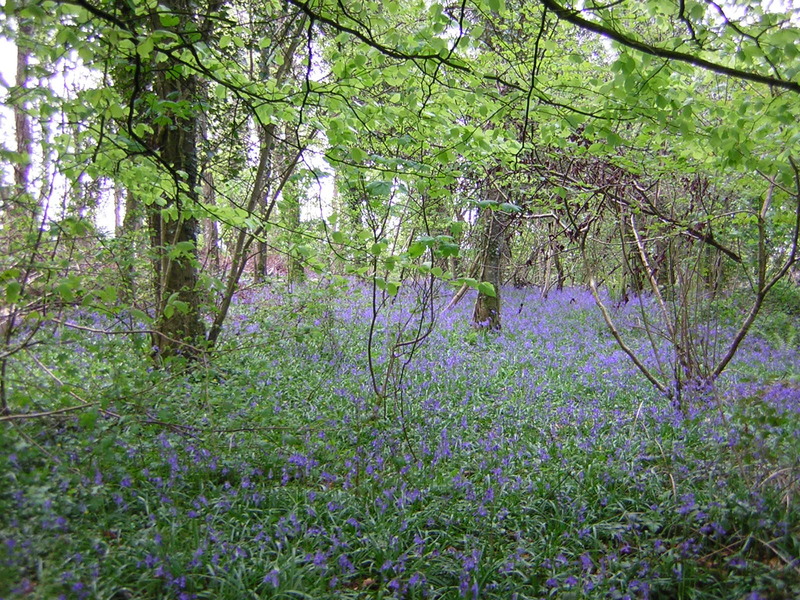 Other woodland ecology projects conducted by BEC Consultants include the Ancient and Long-established Woodland project and the Millennium Forest Survey, as well as the preparation of woodland management plans.